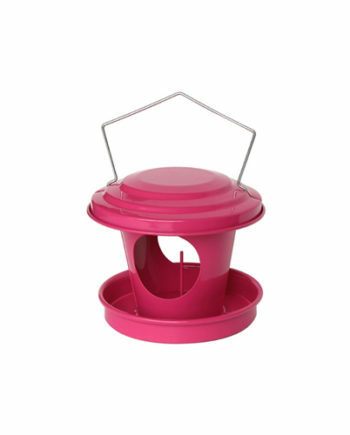 With this distributor with seeds of a liter (internal diameter of the plate = approximately 16cm) be nourishing and maintain around your living space of the sorts(species) of birds. 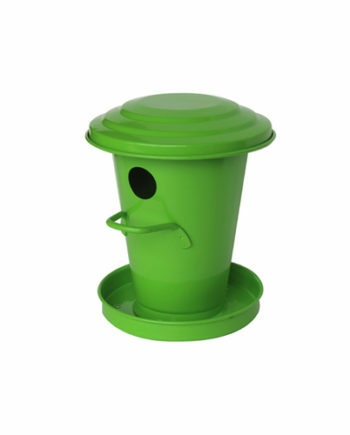 Position this feeding dish near one of your windows to estimate the show proposed by this chap of equipment. 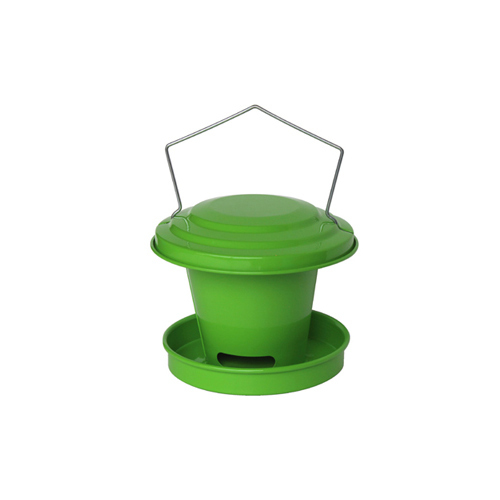 Put thanks to this agrainoir of the life in your garden. 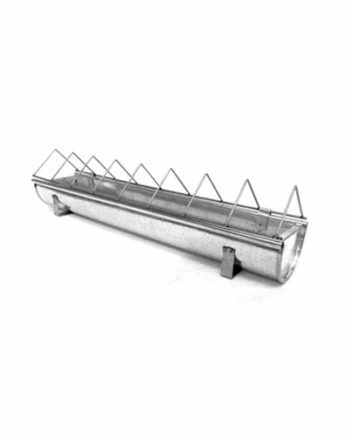 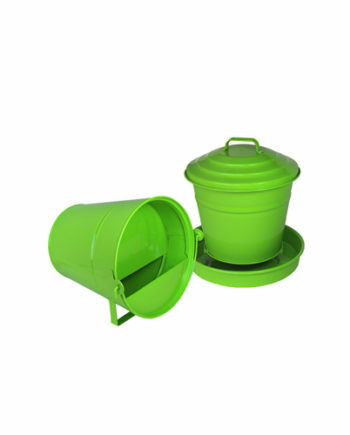 The filling of the distributor of seeds is made by the top, thanks to its lid basculable.